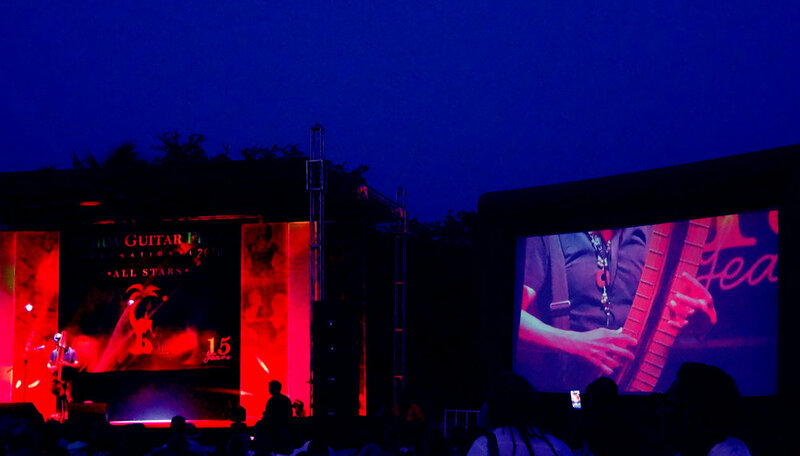 representing Los Angeles & Japan... rockin' Mexico... @ Zihuatanejo International Guitar Festival 2018... the week begins... https://goo.gl/QKb9rK (program)... ROCK!! !